Top-flight recruits committed to Villanova, North Carolina, Arizona, Florida, Auburn, Maryland, Memphis and Virginia Tech will soon play in Fort Myers. 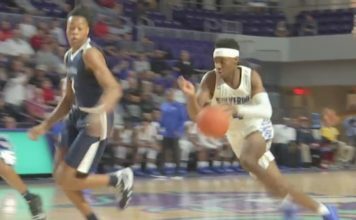 The 46th annual Culligan City of Palms Classic features six of the top 25 players in the current ESPN 100 Class of 2019 college basketball recruiting rankings. The event returns this year to Suncoast Credit Union Arena at Florida SouthWestern State College from Dec. 17-22. Mike Krzyzewski, Roy Williams and other college basketball luminaries have appeared in the stands over the years for what has become a must-see talent showcase. 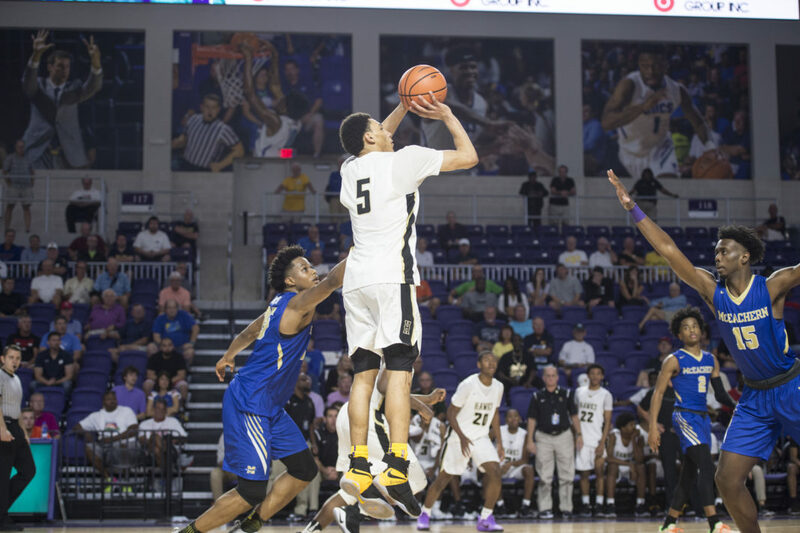 Cole Anthony, now at national powerhouse Oak Hill Academy (Mouth of Wilson, Virginia) after an offseason transfer, supplies the brightest star power, along with the duo of Vernon Carey Jr. and Scottie Barnes from defending City of Palms champion University School (Fort Lauderdale). All three are listed within the top five of their respective recruiting classes in ESPN’s rankings. The field of teams for this year’s Culligan City of Palms Classic is just as impressive, with five of the top 10 schools in the Ballislife.com Fab 50 national rankings. Oak Hill is No. 2 on that list, followed by IMG Academy (Bradenton) at No. 4, University School at No. 5, Imhotep Charter School (Philadelphia) at No. 7 and Paul VI (Fairfax, Virginia) at No. 9. The event begins with free admission to a clash between intracity rivals Fort Myers and Canterbury on Monday, Dec. 17 at 12:30 p.m. Also new this year is the five-game North Law Firm City of Palms Premiere, a one-day showcase featuring five teams from the tournament’s 16-team main draw with five more Florida programs in a one-day event on Saturday, Dec. 15 at Lehigh Senior High School. Single-day preferred, reserved and general admission tickets are now on sale. Six-day preferred and reserved packages are also available, and so is a VIP parking pass. For prices and seating information, visit cityofpalmsclassic.com, call 1-800-440-7469 or visit the Suncoast Credit Union Arena box office at 13351 FSW Parkway or the Barbara B. Mann Performing Arts Hall box office at 13350 FSW Parkway, Monday – Friday, 10 a.m. – 5 p.m.